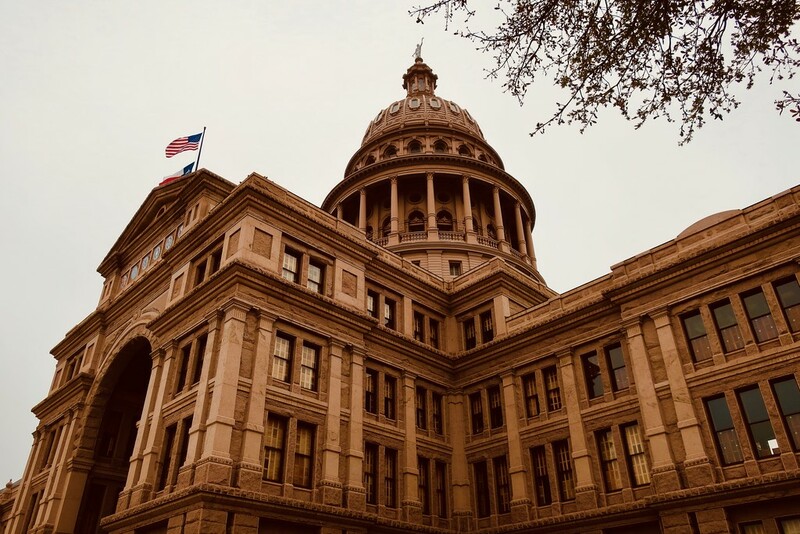 The 1885 Renaissance Revival-Style Texas State Capitol building is made from Texas Red Granite. It is such a beautiful building, the interior is Texas Limestone and the roof is copper. To me it looked orange the grey overcast day I was there, so it’s orange for my rainbow today. What a beautiful building! And yes it does look orange! Great building and it does look orange! Beautiful architecture. It does look orange. A great pov and a beautiful building ! Wonderful architecture. Great pov. Yes, it does look orange. It definitely appears orange in this lighting. Good shot! That lighting worked perfectly to give this an orange tone. Quite a nice looking capitol building. Magnificent building, great capture & yes it looks orange to me too. If you half close your eyes with this colour and it becomes tan and brown to me! It will last forever being granite! @nicolecampbell @henrir @ingrid01 @jacqbb @joansmor @mittens @beryl @grammyn @carolmw @gijsje @olivetreeann @sugarmuser @milaniet @carole_sandford @onewing @linnypinny @happysnaps @radiogirl @maggiemae @lynnz Thank you so much for your wonderful comments. I’m glad most of you accepted my observation that the building had an orange cast, at least that day. Smile!